As you step on board your ship, you’ll know that you’ve entered a world designed around you. 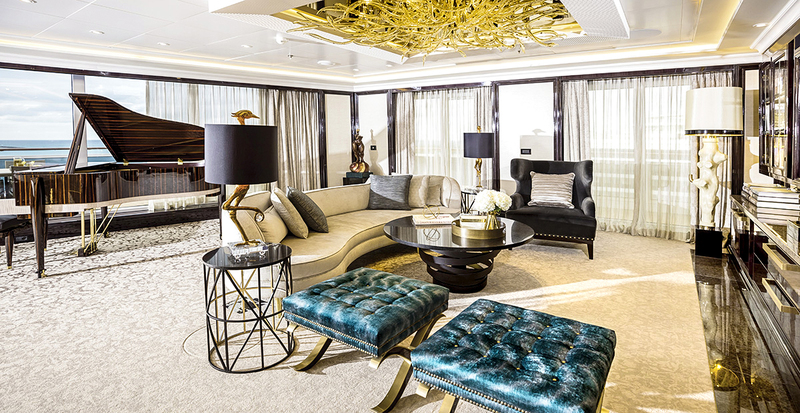 Every all-inclusive feature of Regent Seven Seas Cruises® was thoughtfully crafted to introduce you into this luxurious lifestyle, and when we reserve your suite, those benefits are amplified further to create a vacation you’ll never forget. 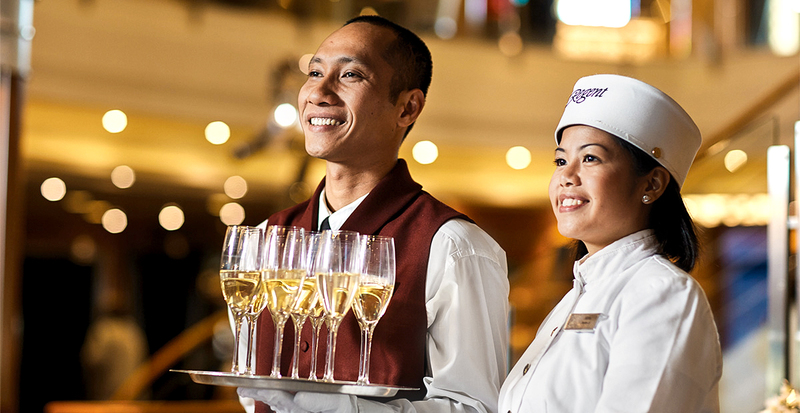 From champagne toasts and gourmet dining to flawless excursions in the world’s most enchanting shores, you’ll fall in love with Regent Seven Seas Cruises® and all that’s included. Watch the video below for a peek into the luxurious life aboard an all-inclusive voyage. Complimentary shore excursions immerse you into each locale while ensuring you never have to worry about the details. 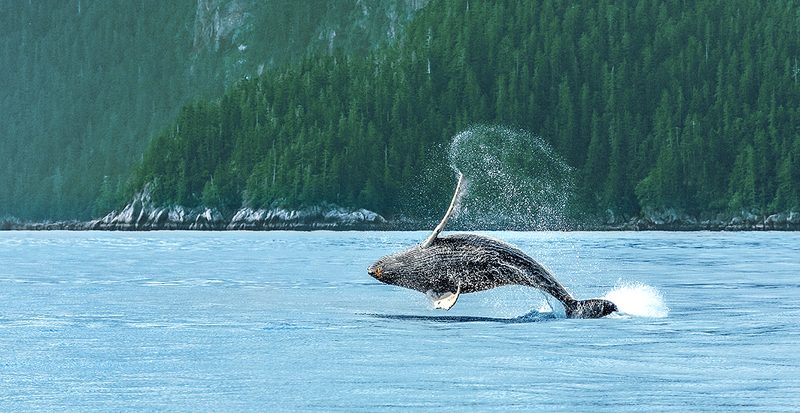 Simply let your passions lead you — whether it’s a whale-watching cruise in Alaska’s scenic Auke Bay, a snorkeling adventure in the tranquil waters of St. George, Bermuda, or a jungle medicine walk with a Mayan shaman. Imagine being greeted by a glass of champagne to toast to the beginning of your incredible journey. This level of luxurious service continues throughout your voyage with an invitation to an exclusive gathering, where a thoughtful host warmly welcomes you into the fold. That’s your privilege when we reserve your space on select sailings with a seasoned host whose role is to make sure your voyage runs smoothly. All-inclusive amenities are at every turn, beginning in your suite, where your mini-bar is replenished daily and marble bathrooms are stocked with luxurious amenities. Relax in this elegant haven, whether you're watching a dazzling sunset from your private balcony or lounging in a spacious sitting area amidst sumptuous décor. Specialty dining is yours to enjoy at your leisure: picture closing out each day over French-inspired foie gras terrine and roasted rack of lamb in Signatures restaurant, authentic Italian dishes at Sette Mari or poached shrimp cocktail and a porterhouse for two at Prime 7, among many other dining options. 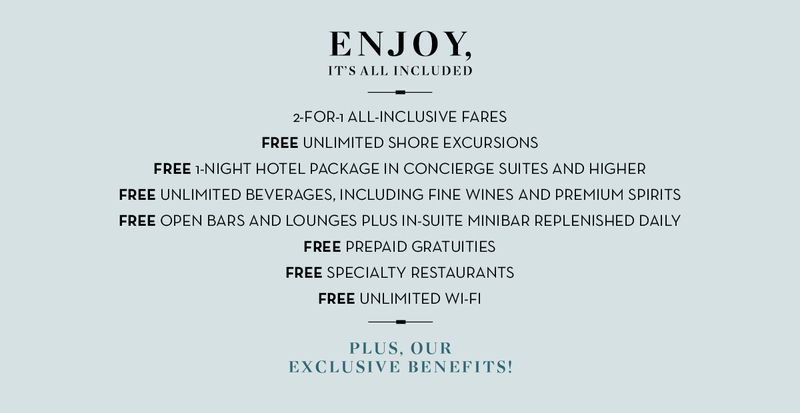 Like gifts that keep on giving, benefits touch every part of your vacation. These all-inclusive amenities are just the beginning. Contact us to reserve a cruise and receive even more exclusive extras, such as an experienced host, a private cocktail party and $400 in shipboard credit on select voyages. 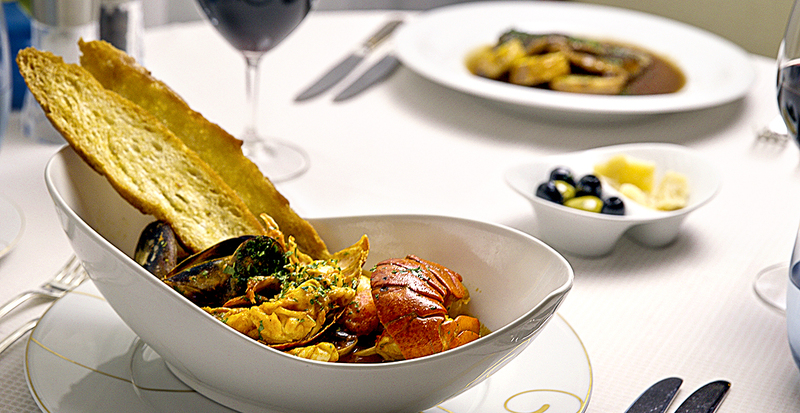 Let us make all your wishes come true when we book your Regent Seven Seas Cruises® vacation.